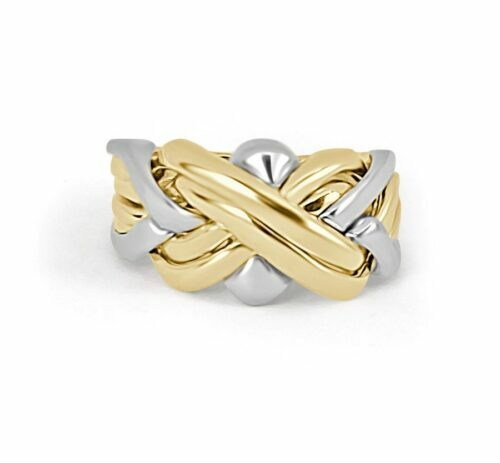 10kt two tone gold, 6-piece puzzle ring. 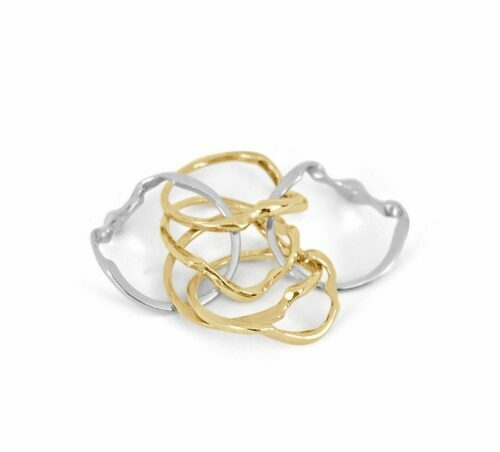 The Aztec inspired design is a true test of any puzzle enthusiast. 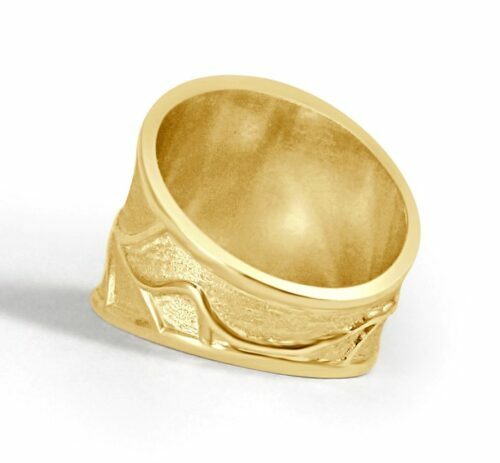 This wonderful expression of Art is one of the most exceptional designs spanning Millenia. 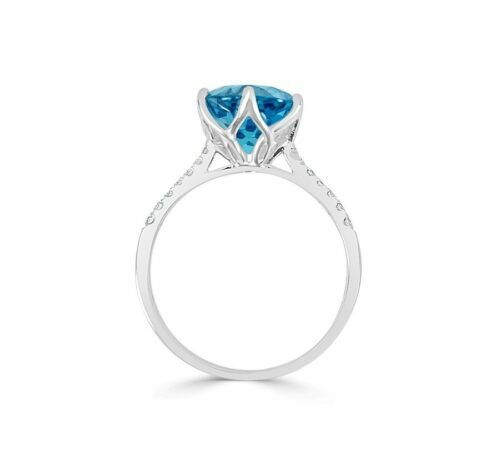 14kt white gold beautiful round faceted 9mm Blue Topaz ring bead set on the shoulders with 14 rbc diamonds, weight=.11cts. 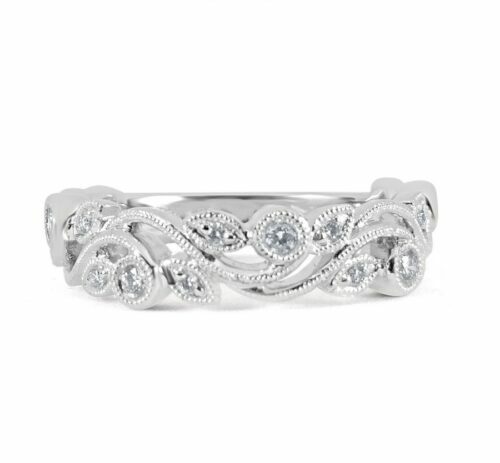 Featuring a lovely floral inspired basket style setting. 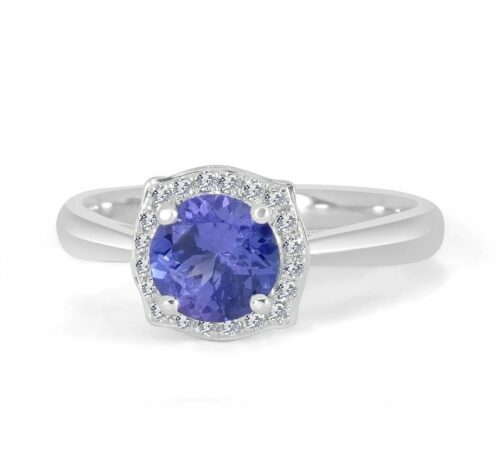 Center gem is available in Amethyst and Citrine. 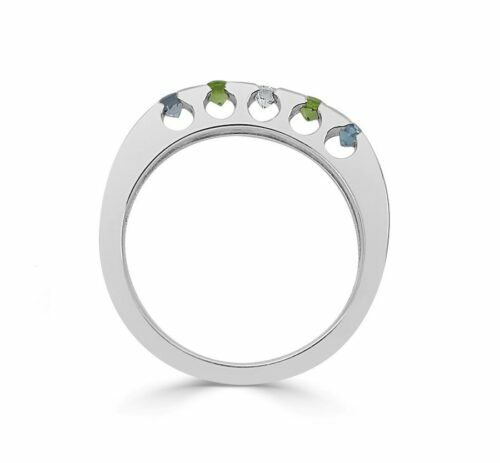 Modern, designer family ring flush set with 2.5mm round faceted gems of your choice. 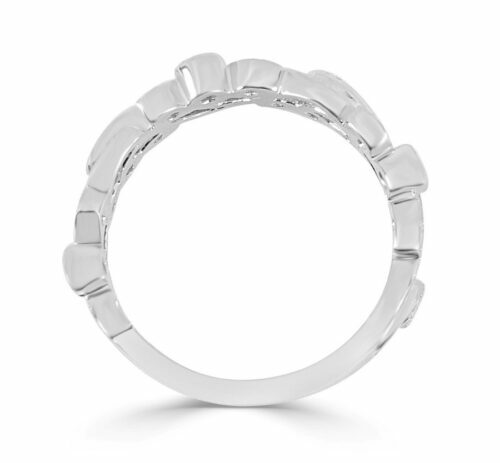 Available in all birth months. 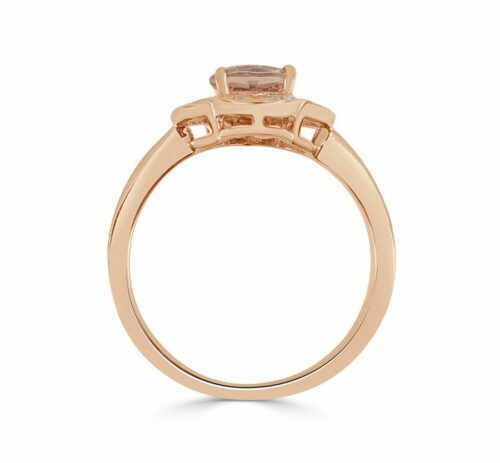 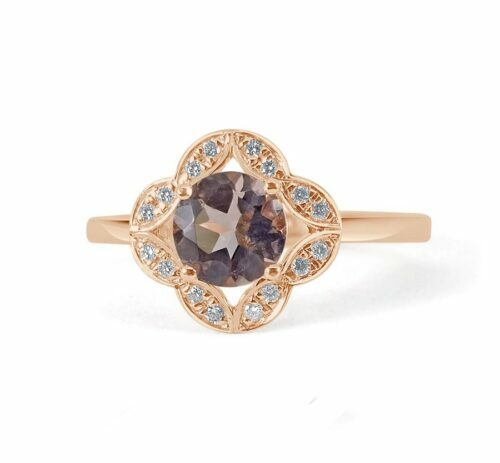 Say hello to this exquisite .68ct round faceted Morganite, decorated in 14kt rose gold with 16 round brilliant cut diamonds set in 8 delicate petals surrounding the center gem. 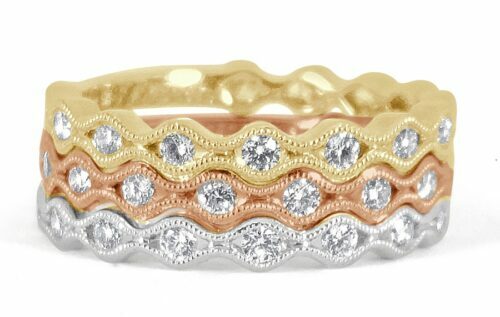 These 18kt tri-color stackable diamond bands represent the versatility of today's woman. 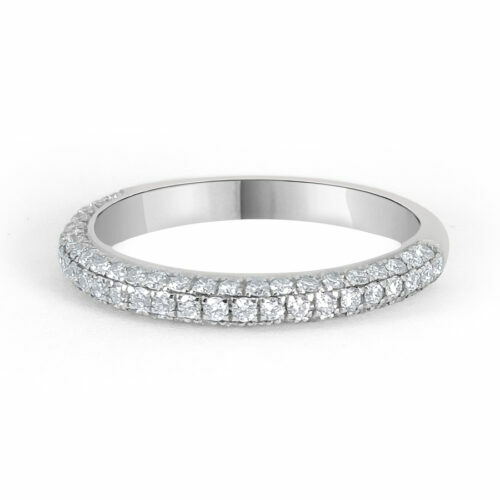 The elegant finished bands feature a total weight=.31cts of round brilliant-cut diamonds. 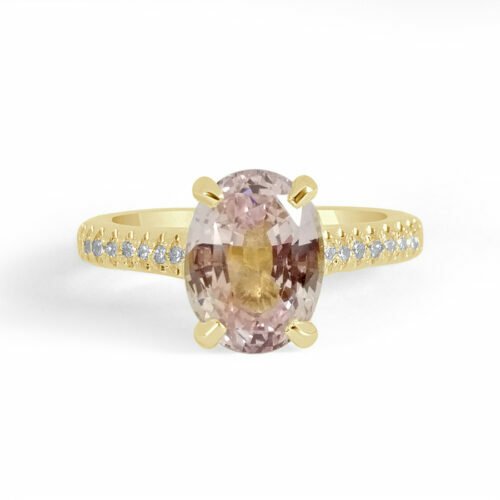 Accessorize the color you desire with Yellow, White or Rose gold. 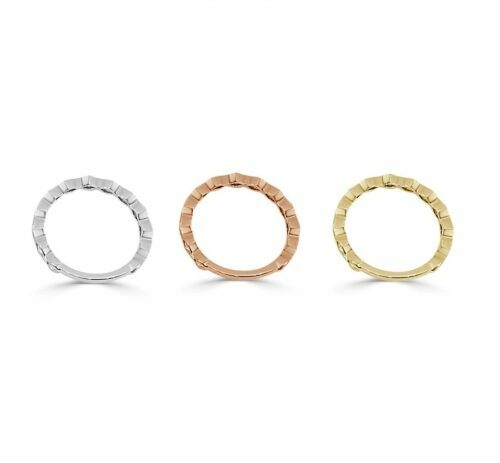 Each band is sold separately. 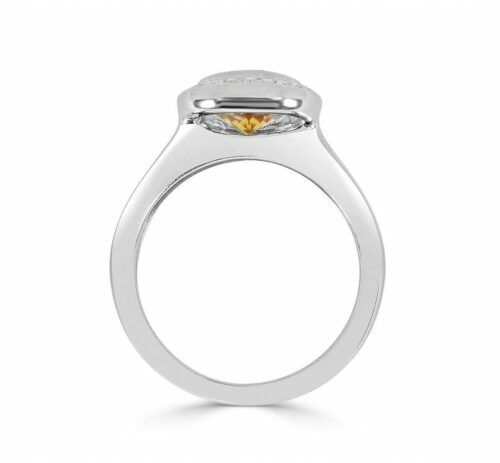 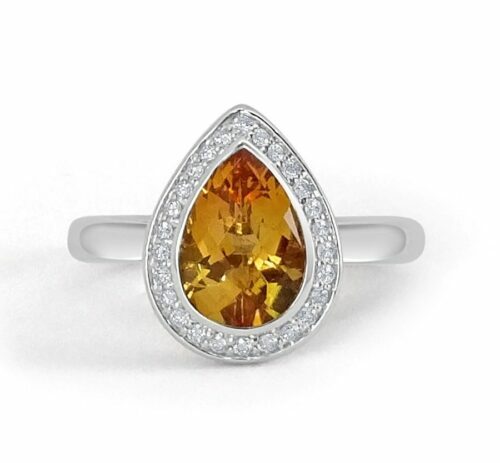 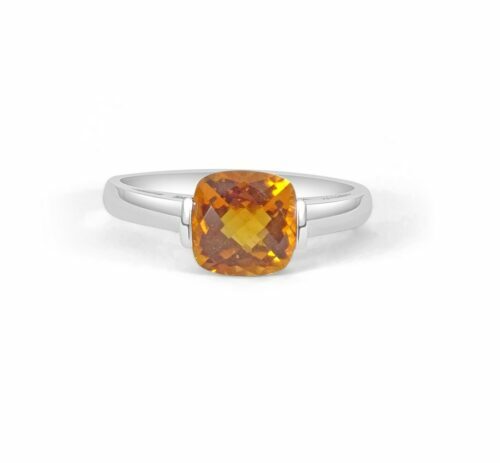 This 14kt white gold ring is cneter bezel set with a stunning 1.73ct Pear shape Citrine is pave set around the halo with 26 round brilliant cut diamonds. 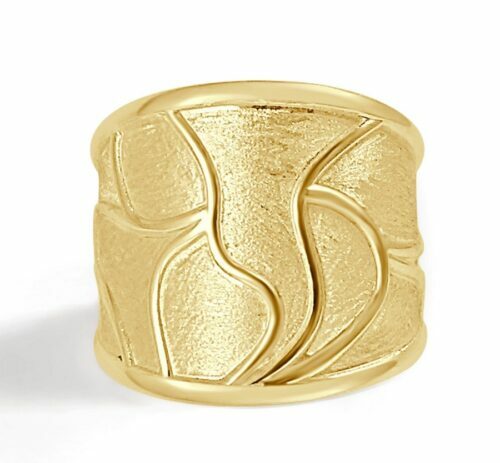 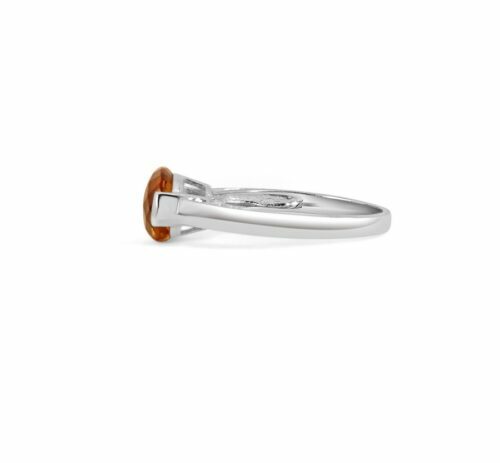 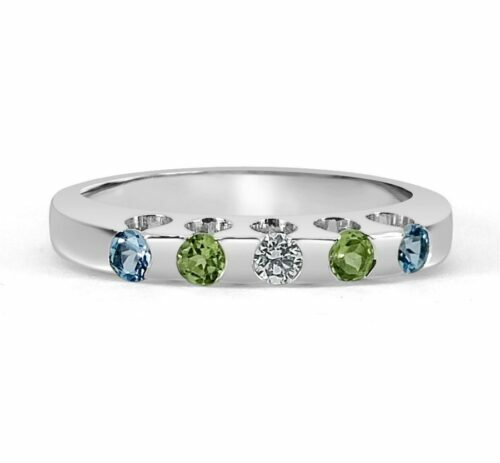 This elegant design is the perfect gift for your rignt hand ring. 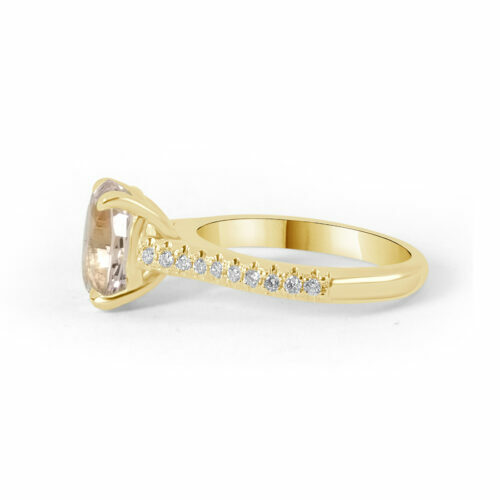 14kt yellow gold hand finished diamond ring set with 20 beautiful diamonds showcasing a Natural Sapphire of your choice. 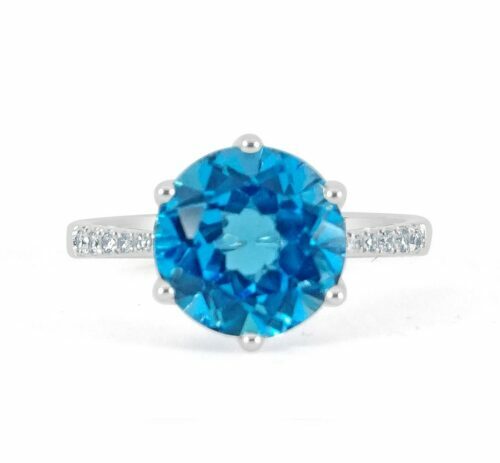 The Sapphire is approximately 3cts. 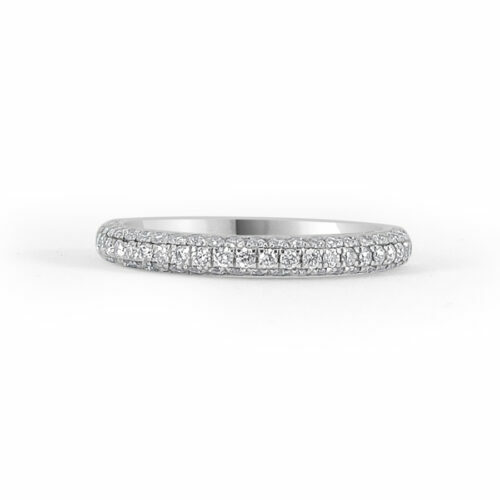 This classic 18kt white gold Victorian inspired diamond band features 18 round brilliant cut diamonds bezel set and pave set with mill grain decorated soft lined design. 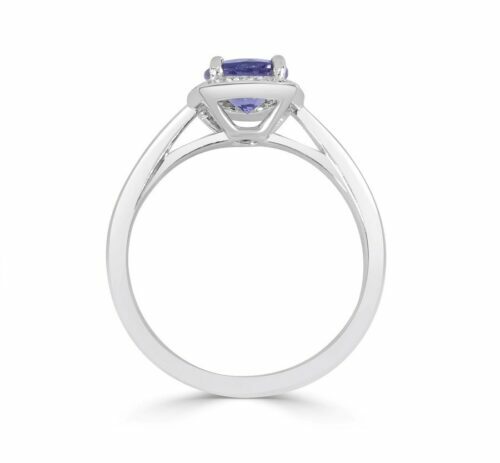 This 14kt white gold lovely design showcases a stunning .88ct round faceted Tanzanite, surrounded by a bouquet of 20 round brilliant-cut diamonds.